As long as you're not using diesel truck oil, they hold up just fine. j/k. They are great so far and I'd recommend them highly. SUPER reflective @ night. 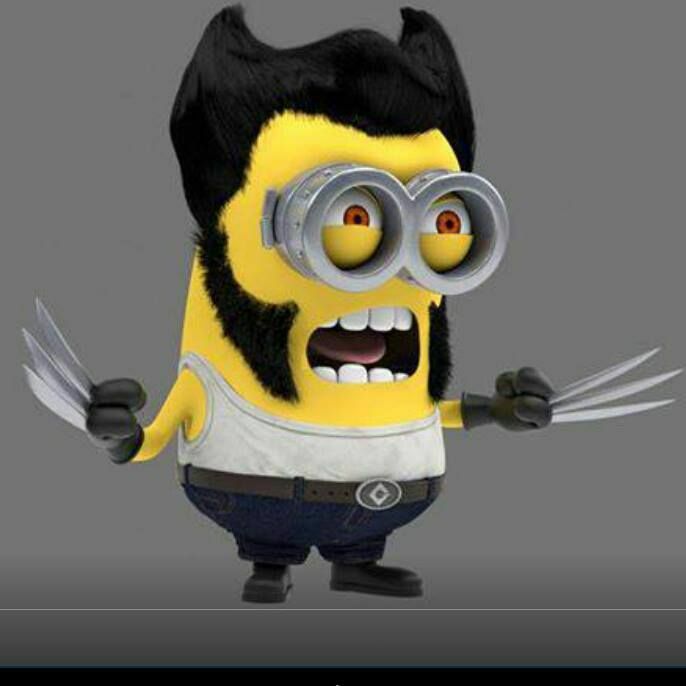 Last edited by Wolverine; 06-09-2015 at 11:41 AM. THIS, is the real Wolverine. Doesn't have to cost much.